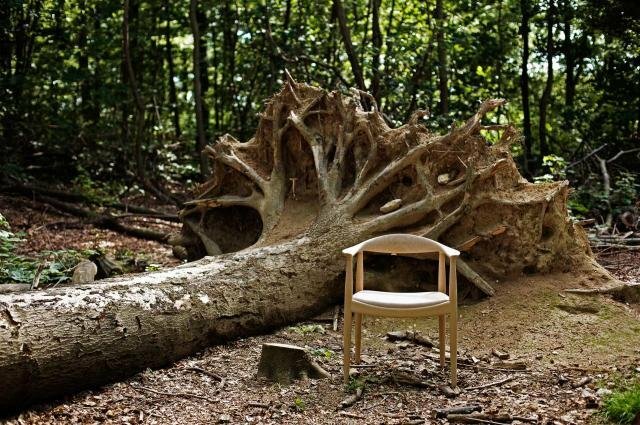 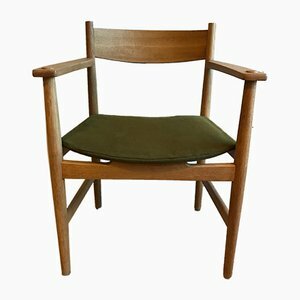 Getama is one of Denmark's oldest furniture factories, but the precise story of it's origins remain cloudy. 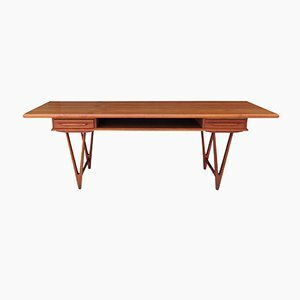 In the 1880s, a young cabinetmaker named Carl Petersen opened a workshop in the small town Gedsted. 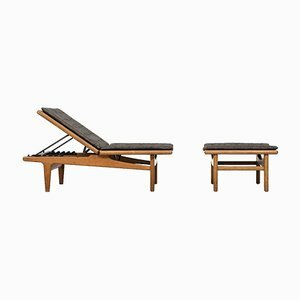 According to legend, he was eager to explore a variety of business opportunities, and in 1899, he started producing seaweed mattresses in partnership with upholsterer P. Thorup. 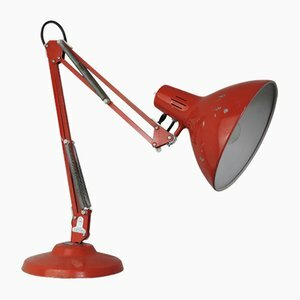 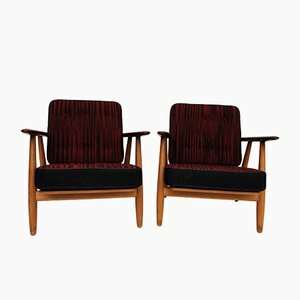 That company was called Gjedsted Tang Madratsfabrik, and it quickly found success across Denmark with its high quality, competitively priced merchandise. 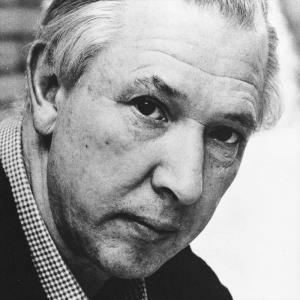 When Petersen died ca. 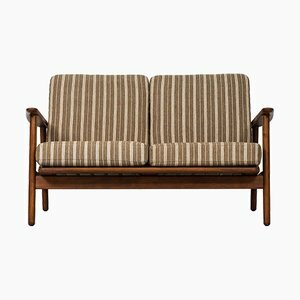 1925, the cabinetmaking and mattress companies passed to his sons, Frank and Aage Pedersen (and somewhere along the way they chose to spell their last name with "d"). 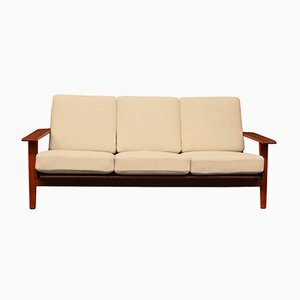 Although they existing for decades as separate entities, the mattress factory and cabinetmaking shop were always synergetic. 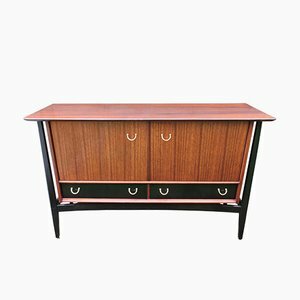 By the 1940s, the two companies had merged into one, taking the name Getama. 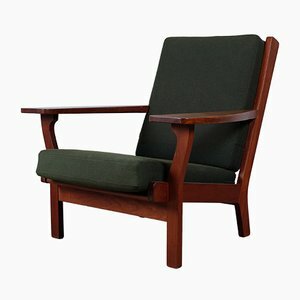 In years surrounding World War II, the Pedersen brothers also noticed the exciting, modernist woodworking designs that were being presented in the annual Cabinetmaking Guild Exhibitions in Copenhagen, a program developed to foster innovative work from Danish designers and master craftsmen to forestall foreign competition. 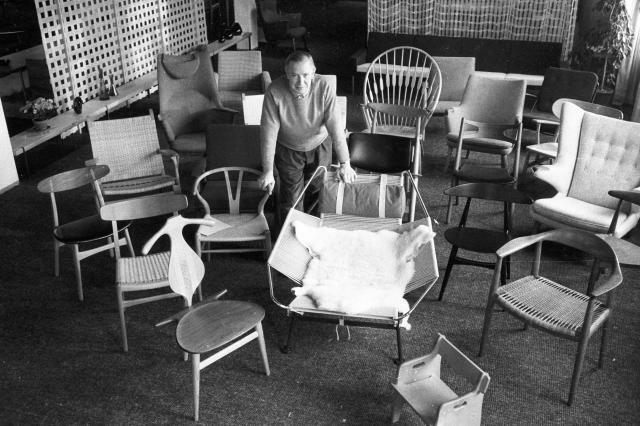 Hans Wegner (1914-2007) was among the many architects who found success through these exhibition—most notably in 1949 with his Round Chair, which won international acclaim and was soon dubbed The Chair . 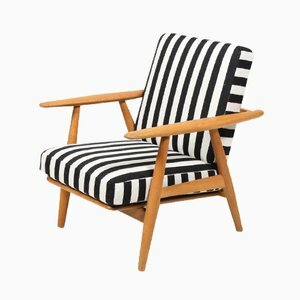 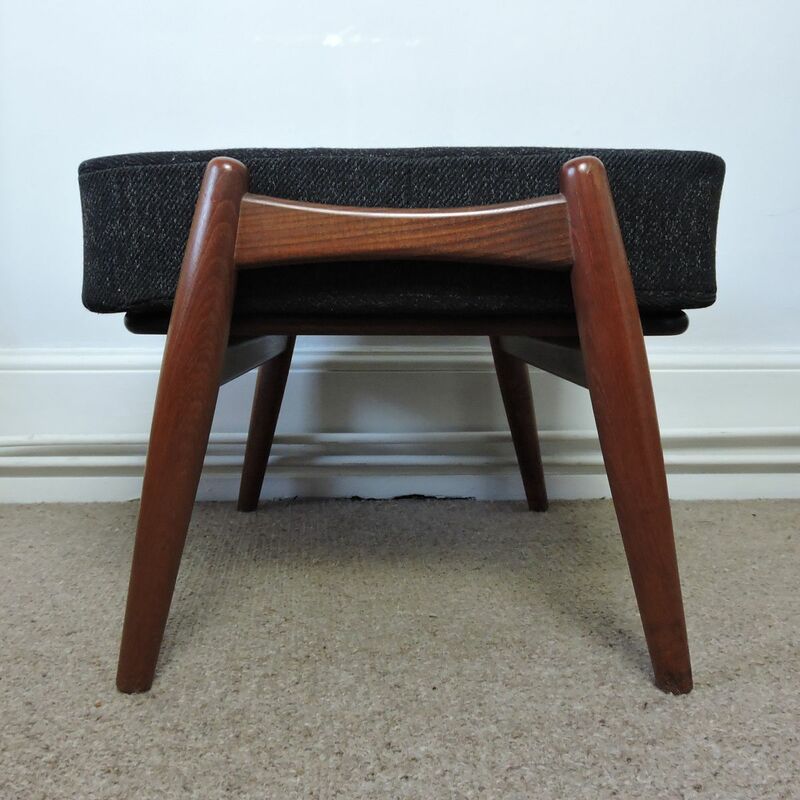 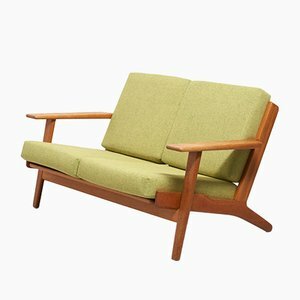 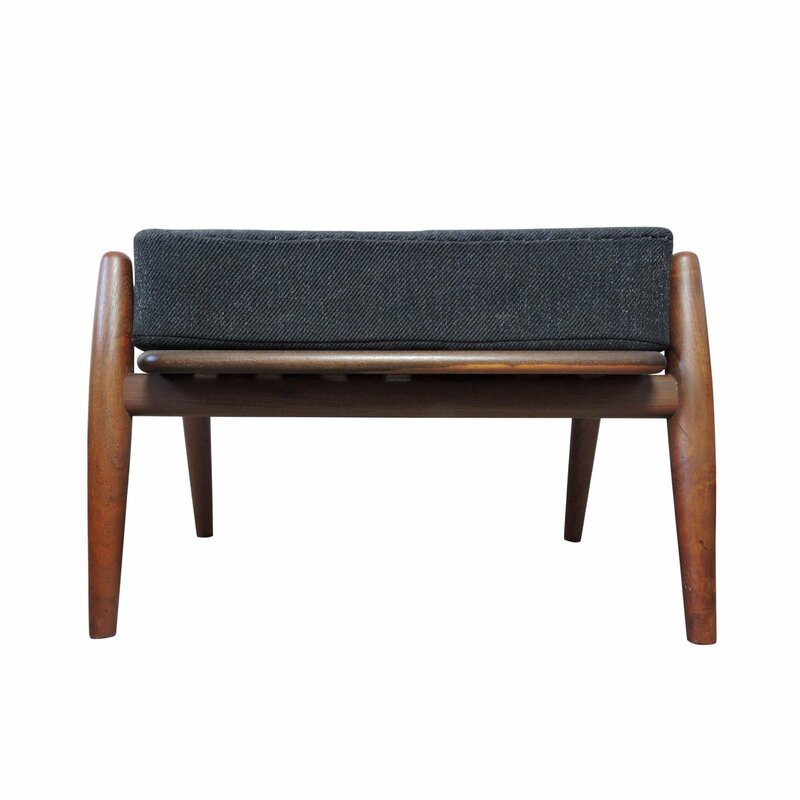 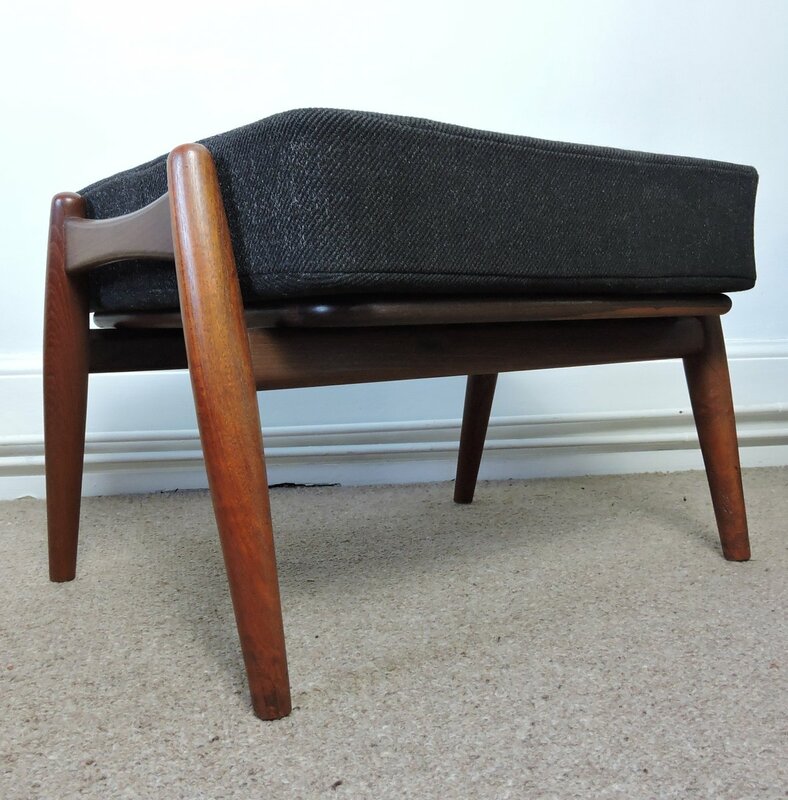 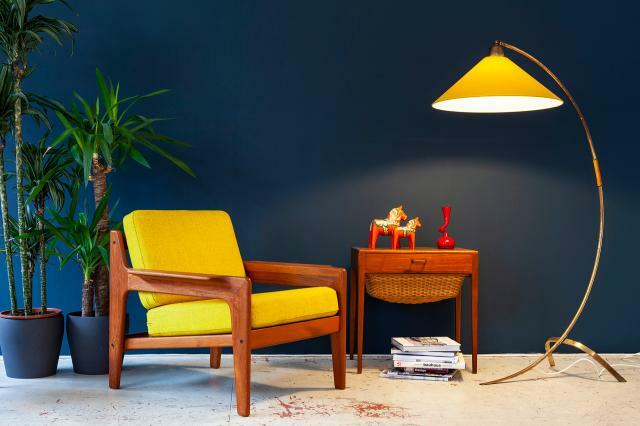 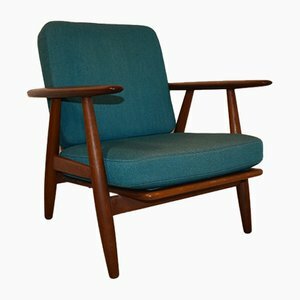 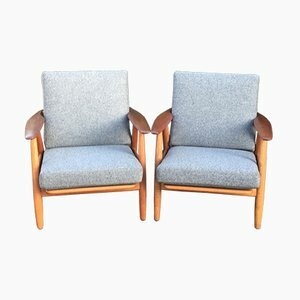 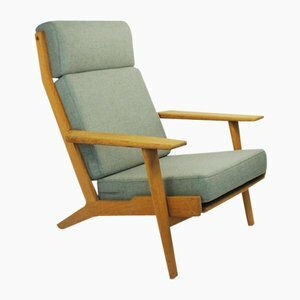 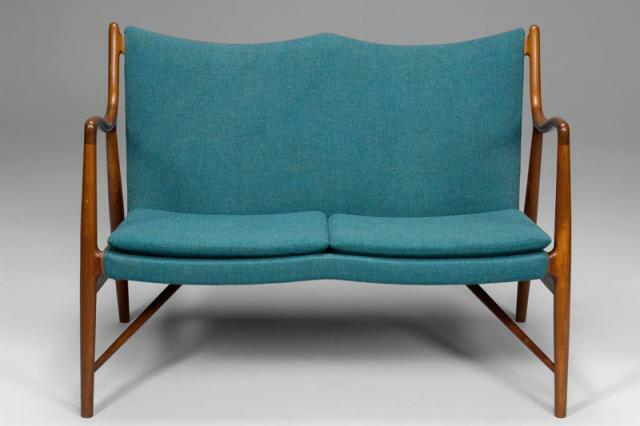 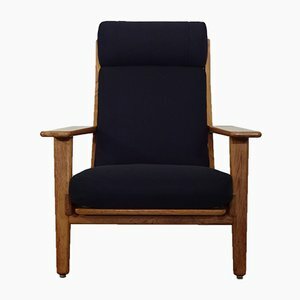 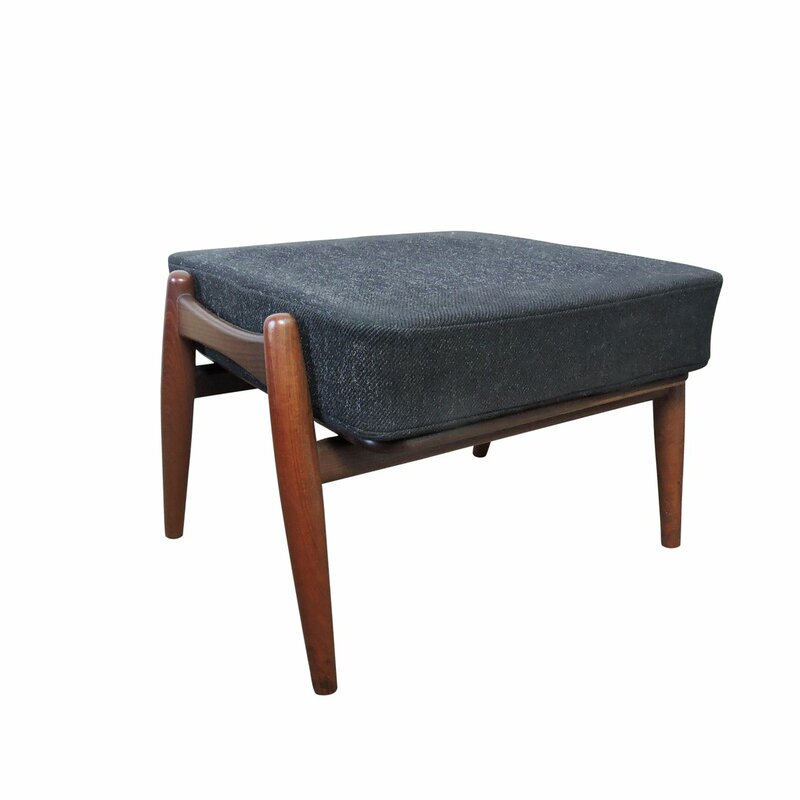 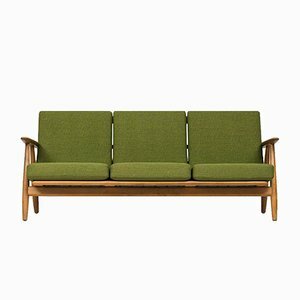 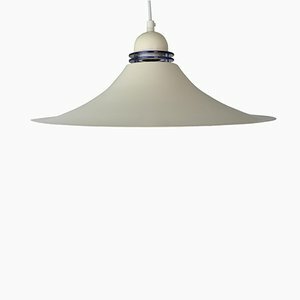 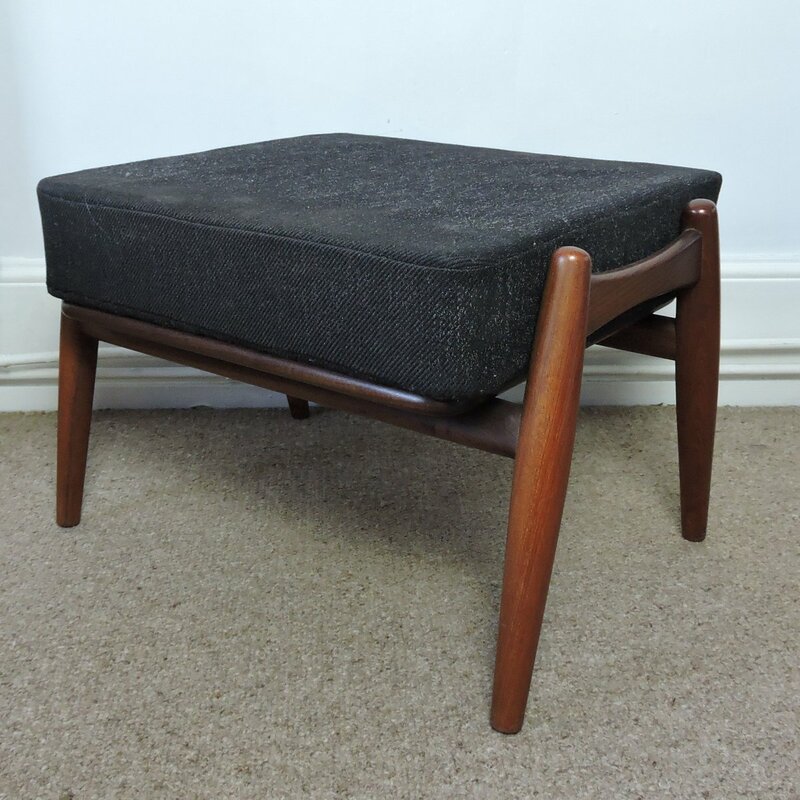 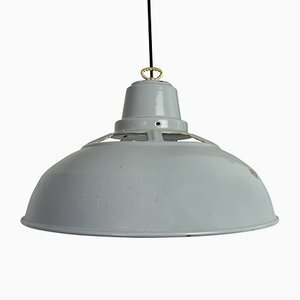 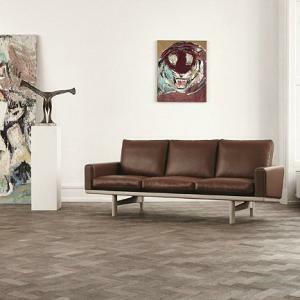 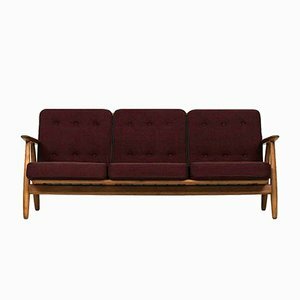 By the early 1950s, the Pedersen brothers had invited Wegner to be an ongoing collaborator, and Getama became a leading manufacturer of Wegner's designs. 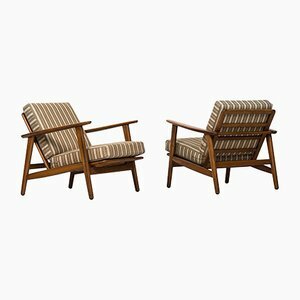 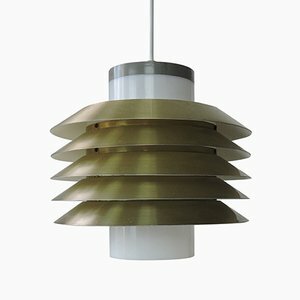 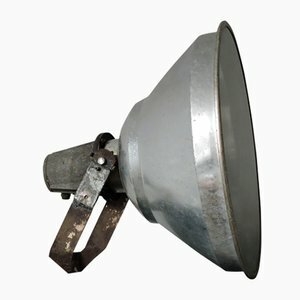 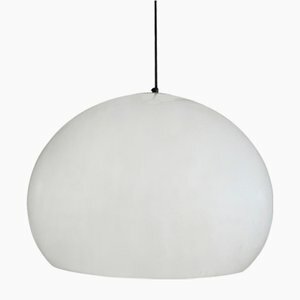 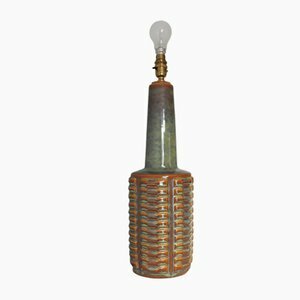 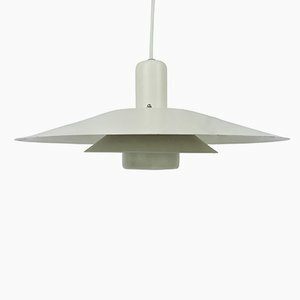 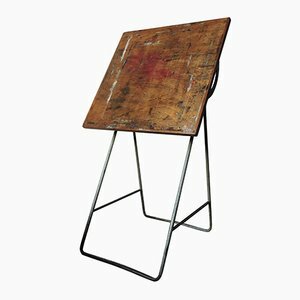 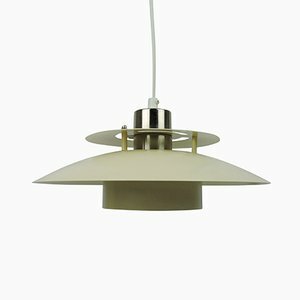 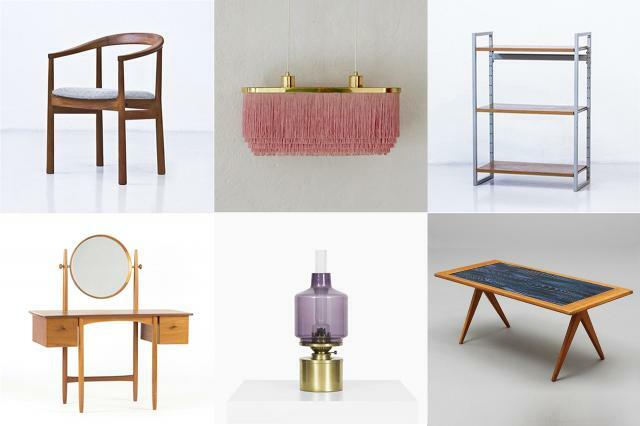 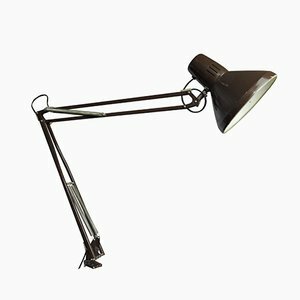 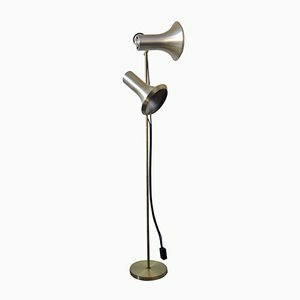 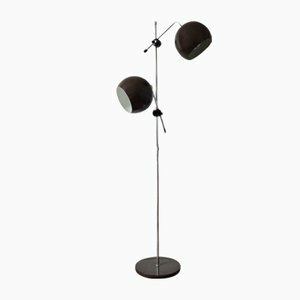 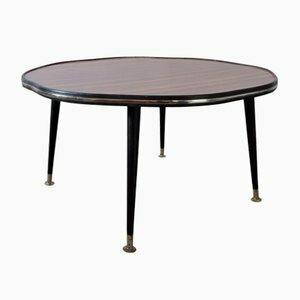 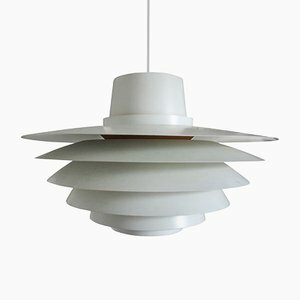 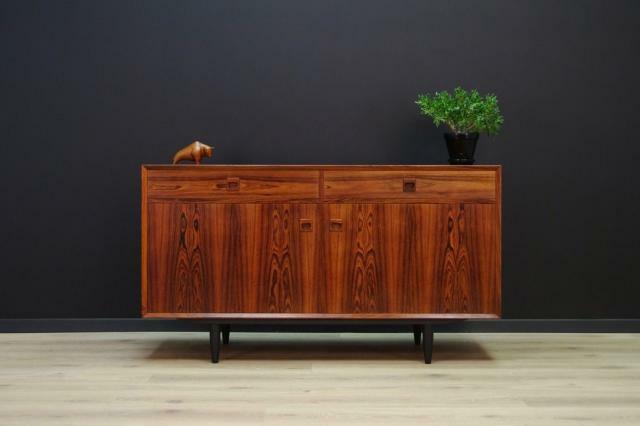 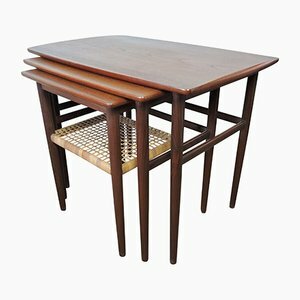 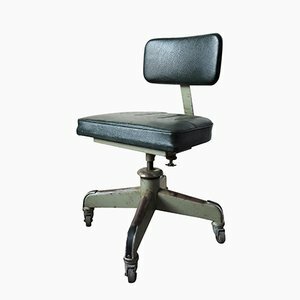 Getama in the postwar years was a fairly sizable operation, and Wegner was pleased to have a partner who could produce his designs for a larger, middle class market—complementing his relationship with more high-end, artisanal ateliers like Johannes Hansen's. 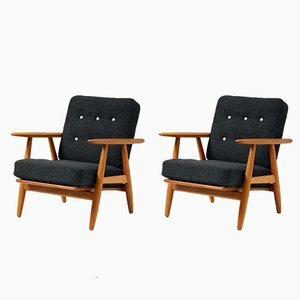 The GE-290 Chairs and Sofas (1953), one of the first Wegner collections produced by Getama, was widely used in public spaces and homes around Denmark and beyond and has become a Danish design classic. 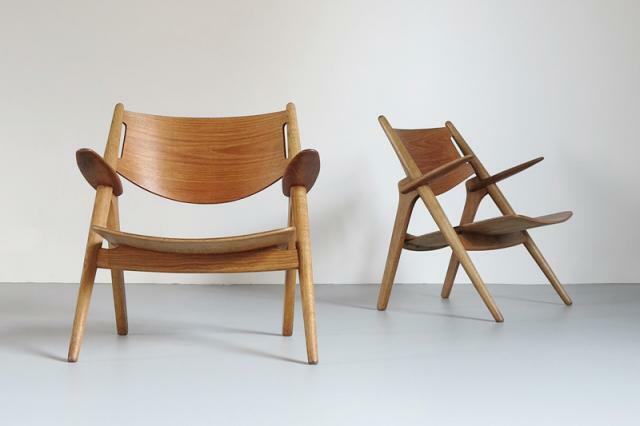 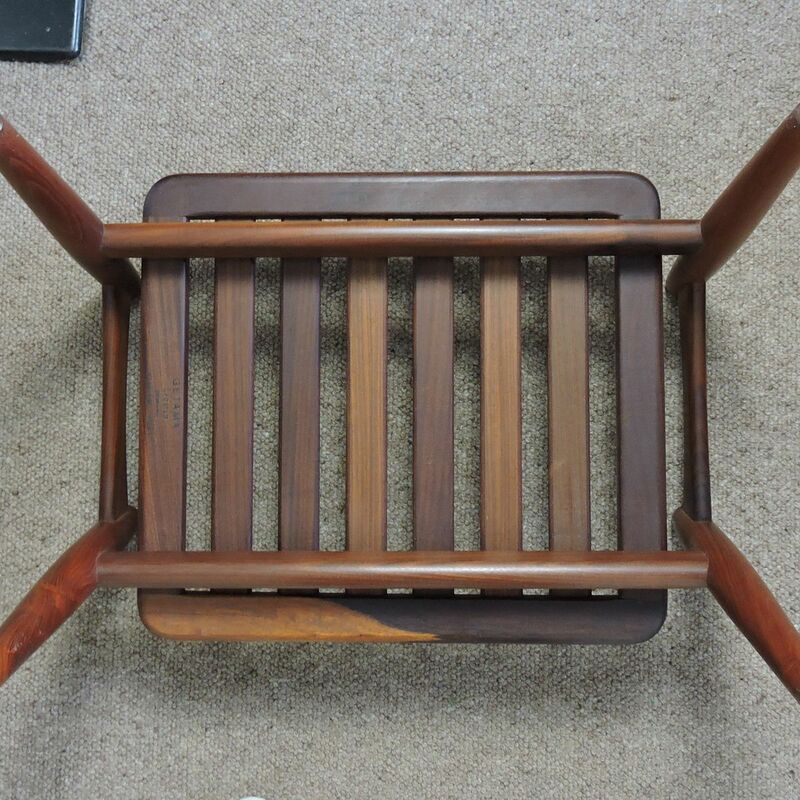 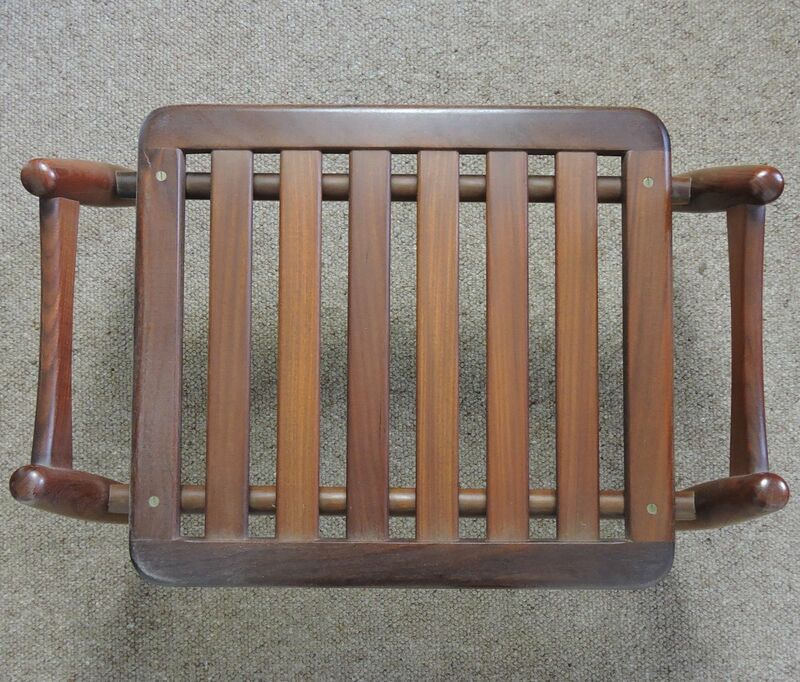 Other standouts from the collaboration in the GE-673 Rocking Chair (1967), GE-370 Easy Chair (1969), and GE-460 Butterfly Chair (1977), which is one of the company's all-time best sellers. 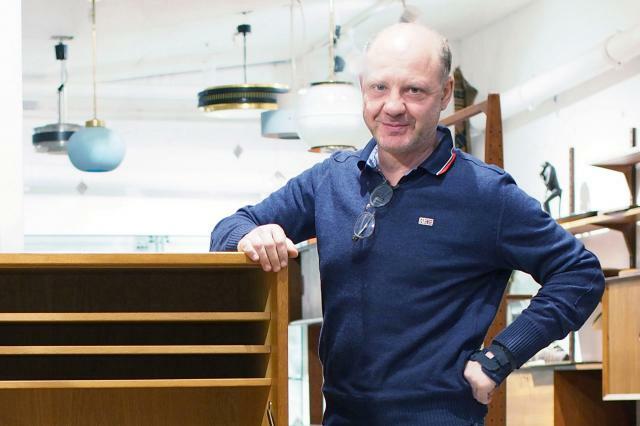 Getama hit hard times in the 1990s and, in 1994, it was sold to John and Jesper Temp, who owned the Temco metal goods factory. 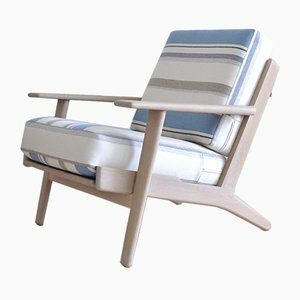 Under this new leadership (and with Wegner in retirement), Getama sought a fresh design perspective. 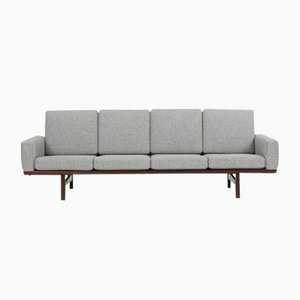 At the turn of the 21st century, the great Nanna Ditzel designed the ultra-minimal Joy Bench (1999) and the curvaceous Mondial Seating (2000) for Getama. 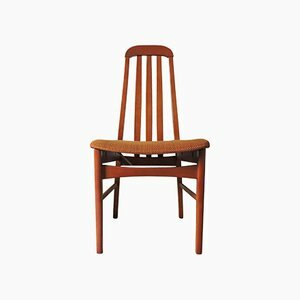 In 1999, Getama asked the then 85-year-old Wegner to contribute to the company's centennial celebration, which resulted in Century 2000 Seating (1999). 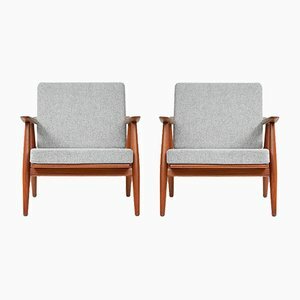 From the 2000s, Getama concentrated on selling steel and wood furniture by designers 2R Rasmussen & Rolff and producing tailor-made auditorium and conference seating for various Danish embassies, the Danish army, and the Royal Danish Playhouse Theatre in Copenhagen. 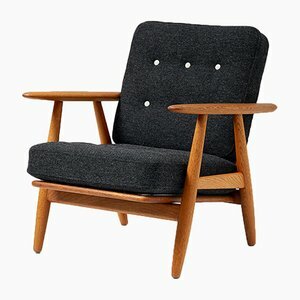 It still produces the classics, including Wegner’s Venus Chair (1948), which was originally produced by Fritz Hansen until the 1950s. 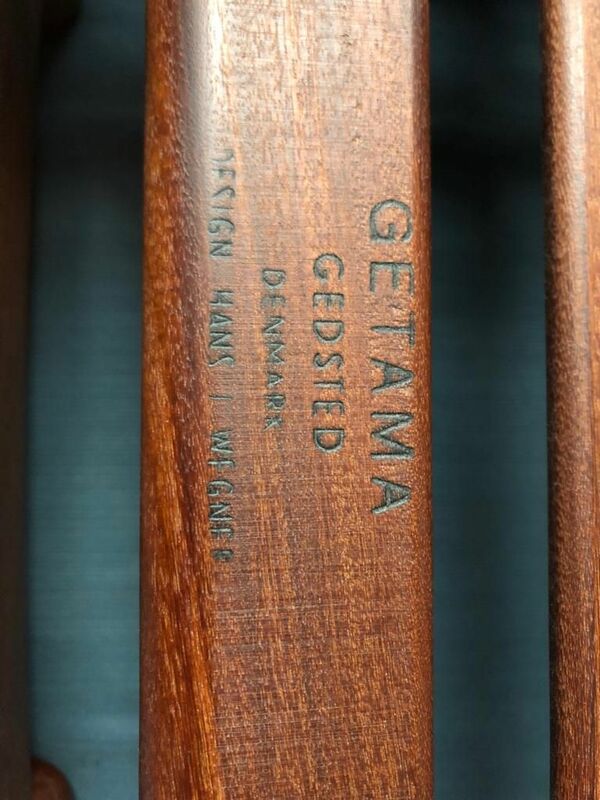 In 2015, Getama obtained the license and today the iconic design goes by the name GE-1936.